LAST year we wrote about a GIMP plug-in that had died after intimidation from a software patent holder. Now we learn that City Caller ID is declared dead shortly after its arrival. I don’t have the time or money to license this technology and use it from Cequint. Watch the the company’s Web site. It seems like the company’s only ‘product’ is a patent on caller ID. 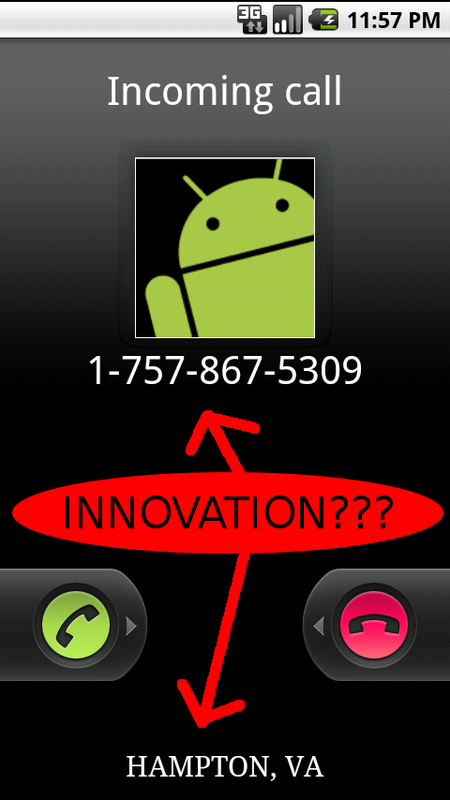 Shame on the patent system and shame on Google (the Android company) for supporting software patents. Seriously, can any patent supporter explain with a straight face how patents like this promote progress? What kind of incentive does a patent create in this case? Can you honestly claim that this kind of monopoly was necessary to “invent” a way to match a phone number to a city?